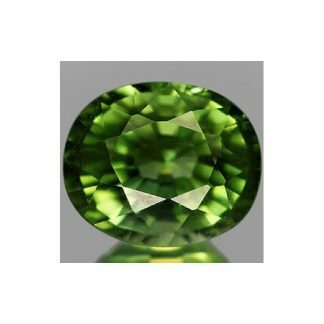 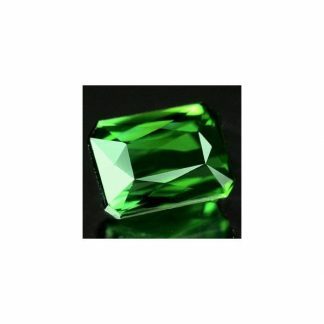 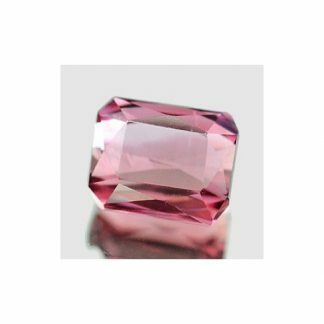 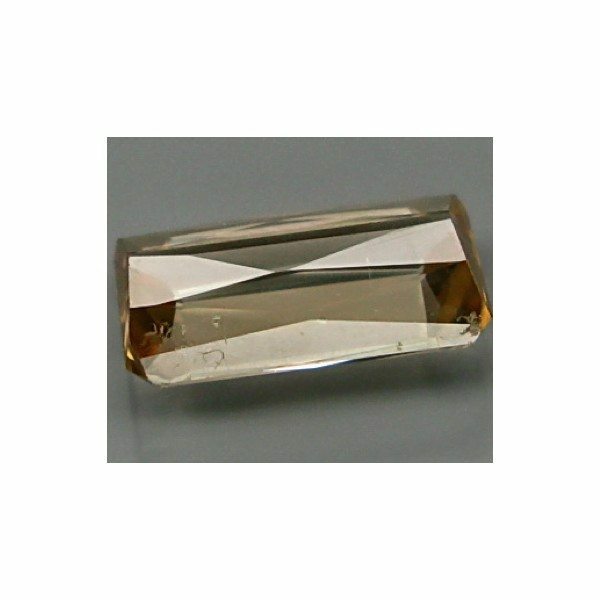 Buy now this genuine and natural Tourmaline loose gemstone, mined in Mozambique, Africa, this tourmaline show a beautiful bright champagne yellow color hue with good saturation and medium tone, this tourmaline gemstone present a nice clarity with some minor inclusions into the crystal that doesn’t compromise the luster and the beauty of this gemstone. 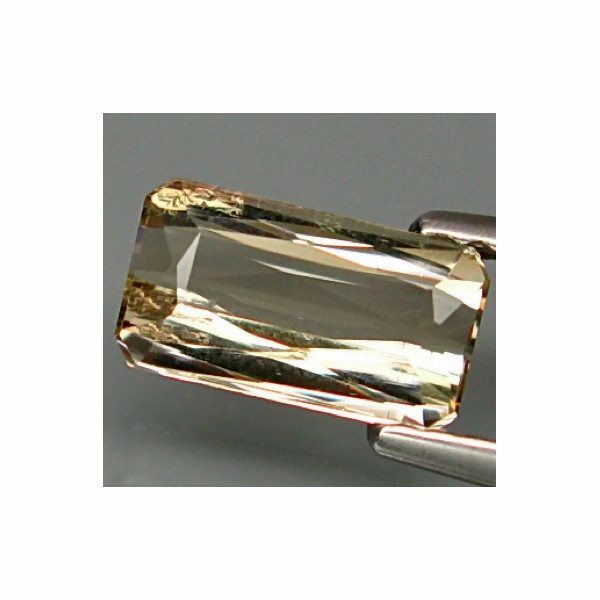 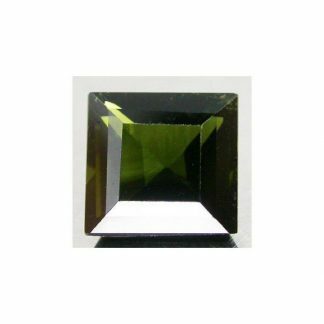 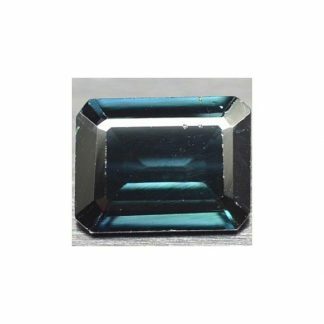 It weight a little bit over one carat, was shaped into an exclusive scissor octagon faceted cut and present a nice transparent clarity valued VSI/SI. 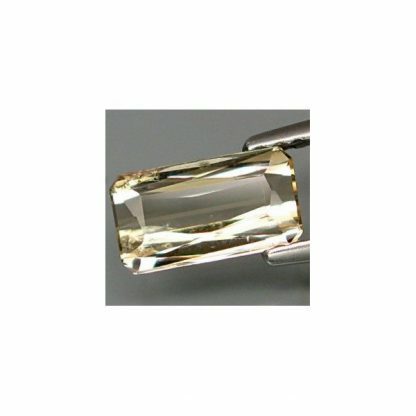 It can be used for jewelry and can produce a nice and unique jewel like a ring oor a pendant. Dimensions: 8.5 x 4.5 x 2.9 mm.